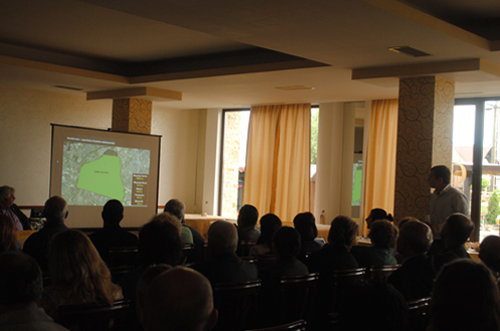 "Geografia istorică a zonei Moşniţa Veche. 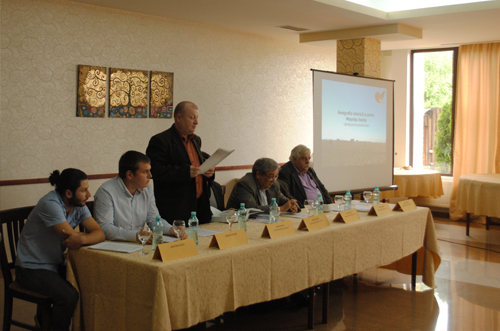 Rezultatele cercetărilor arheologice de teren"
The archaeological Monography of Moșnița Veche village project is finaly done. 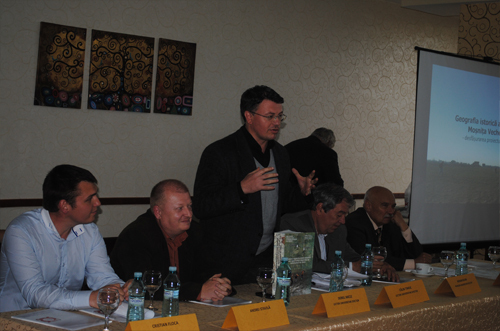 Book launching of Geografia istorică a zonei Moşniţa Veche. 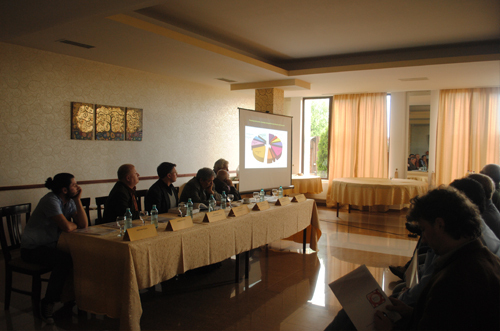 Rezultatele cercetărilor arheologice de teren took place, Thursday, May 30, 2013 at Casa Domniței Restaurant, Moșnița. 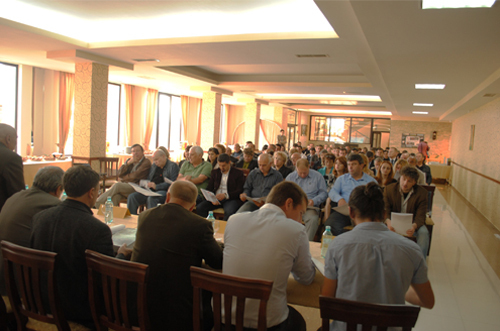 This event, organized by "Asociația din Moșnița pentru Inițiative Comunitare" was attended by over 100 guests, historinas and archaeologists from West University of Timișoara, envairomantal officers, local and county authorities, local businessmen or just passionate people. 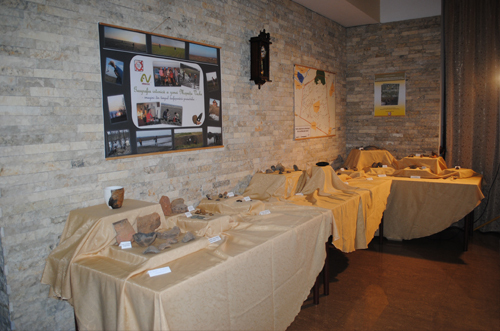 Alongside the book launching an exposition with discovered artifacts has been presented.